With all the planets aligning in a late-winter week of art fair happenings around town, Salmagundi was well represented. 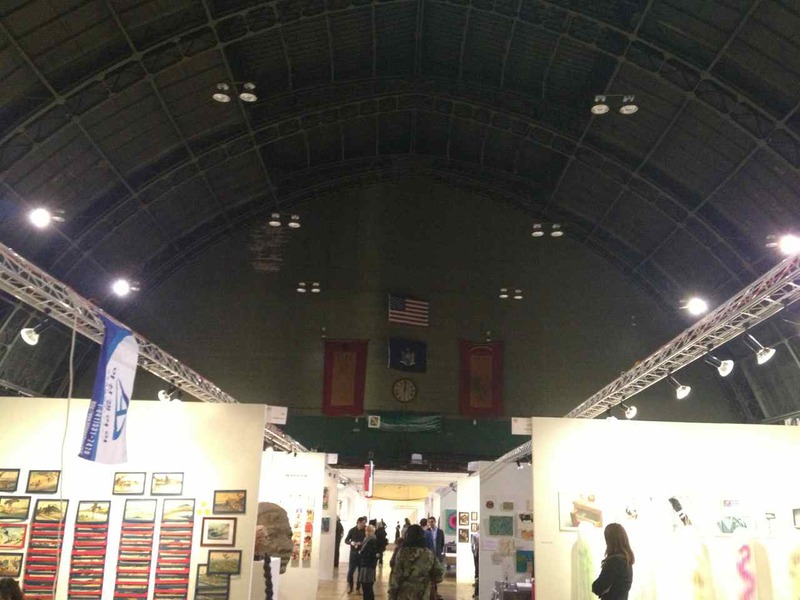 Liz-Adams and Marshall Jones were part of a “popup” (UN)fair on March 4th, while Janet Cook and Max Ginsberg were represented by the Dacia Gallery at the Fountain Art Fair at the 69th Regiment Armory (March 8-10). Beth Kurtz participated in a concurrent Open Studio at the Elizabeth Foundation for the Arts.